By: Ana Margarita Olar | Negosentro | There are various ways of sales and marketing. Online marketing, sales campaign, and promo campaigns, are some of them. But what if you can improve your sales and marketing power? Many companies waste hundreds of dollars due to ineffective sales and marketing communications. To enhance your customer communications, you need to do two types of product messaging: descriptive and persuasive. In descriptive messaging, you talk about the product. You identify what the product does, and how it works. In persuasive messaging, you will communicate why the customers should buy your product. To make the communications more effective you need to do both ways. Describe the product, but also persuade the customers why they need such product. In sales and marketing, separating messaging, content and tactics make it more effective. In messaging, communicate your main point to attract and convince the clients to buy. Content differs in every department. For sales, content includes call guides, ROI calculators, sale support training, and competitive briefings. Check out The Marketing Division for more detail. For marketing, content can be collateral, whitepapers, websites, and presentations. 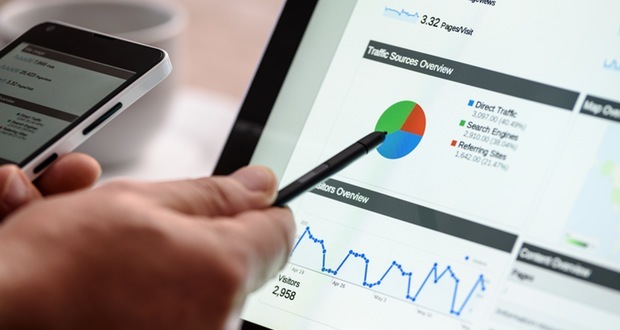 Tactics are how these content are being presented to customers. For sales, it includes emails, voicemail, and sales conversation. For marketing, it includes seminars and campaigns. Don’t be contented with your present status. Sales and marketing is a continuous process. Persuasive messaging is one of the keys to selling your products and services. Learn from your previous endeavors. How did you convince your past customers? What insight did you gain while selling the product? How did you justify that the customers really needed your products? Reset your priorities to develop a more powerful message and content. One mistake committed by companies is that they are so focused on creating and perfecting a product. But in the process, they forget about improving the marketing strategy. Aside from improving the product, the company should also take actions on how to identify and attract the target customers. The customers should believe that they needed the product and it is worth spending for. 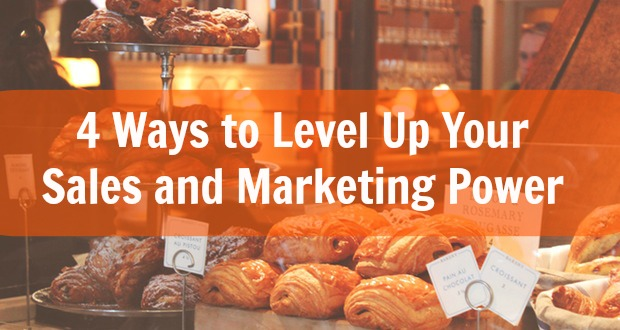 Use these strategies to level up your sales and marketing power. As a business person, you should never stop searching and learn new things. Continuous learning provides an opportunity for self-growth and improvement of your business.